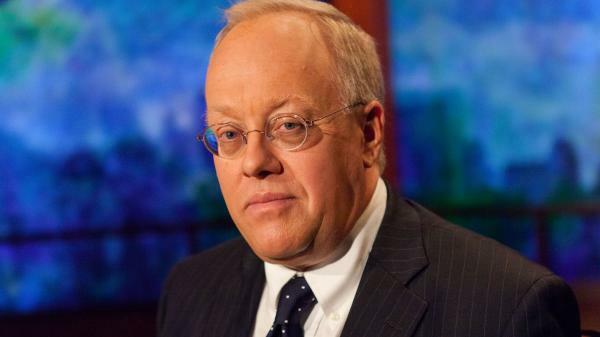 This prediction was Predicted By Chris Hedges on 8/4/16 and its expiration date is 12/25/16. This prediction was Predicted By Joseph Sliglitz on 11/12/15 and its expiration date is 2/17/18. This prediction was Predicted By Hillary Clinton on 8/11/16 and its expiration date is 11/30/16. This prediction was Predicted By Mitch MacConnell on 8/25/16 and its expiration date is 1/10/17.